When you think of a cartoon kiss, which couple spring to mind for you? Maybe you can't bear to watch couples getting all smoochy and would prefer to watch Tom chasing Jerry? If that's the case, then I suggest you look away now! The first couple that entered my thoughts us Mickey and Minnie Mouse. But there have been numerous cartoon couples that have brought a bit of warmth and affection to animations that were mostly dominated by fast-paced, slapstick antics. 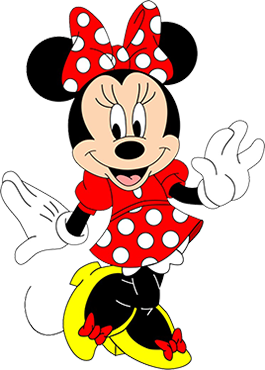 Here is the iconic Minnie Mouse wearing her trademark polka dot dress and matching headbow. 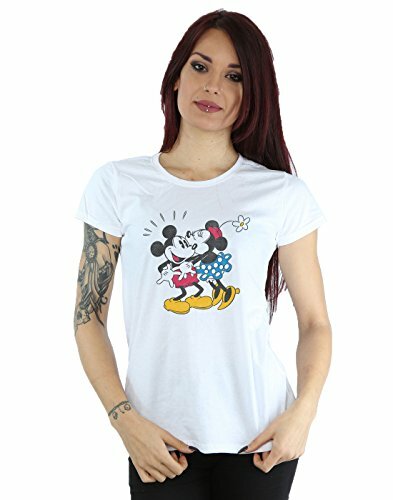 Did you know that Mickey was almost named Mortimer, that is until Walt Disney's wife, Lily, suggested that he should be named Mickey. 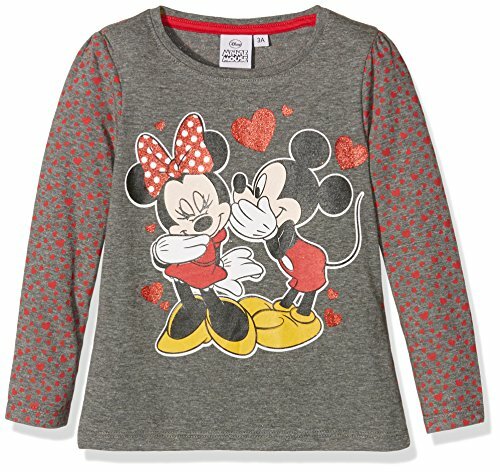 Sadly, Mickey and Minnie never married in any of the cartoons - aww! 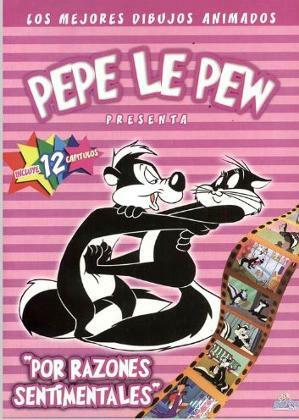 You may remember Pepe Le Pew, who's desperate search for love (usually in the form of Penelope Pussycat) came to no avail due to his strong odour and rather aggressive approach - poor fella. Daisy Duck made her first appearance in Mr. Duck Steps Out in 1940. 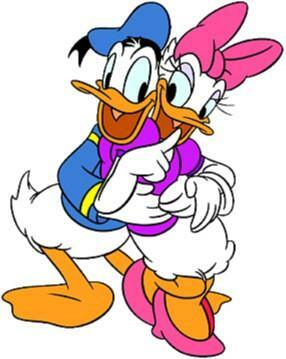 She was quite a flirt and deeply in love with Donald, although always proved to be high maintenance! She has a trademark hairbow and distinctive, flirtatious eyelashes with ruffled tail feathers that give the illusion of a skirt. 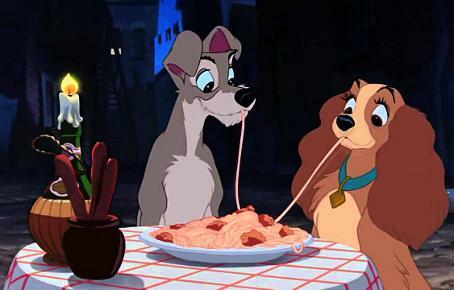 One of the cutest cartoon couples were Lady and The Tramp, and that spaghetti sharing scene became iconic. It's hard to believe that the original Walt Disney film was released in 1955, and I remember going to the cinema to watch it during the 1970s. Lady is an American Cocker Spaniel, and I believe Tramp is a Schnauzer, although I may be wrong. Anyway, they say opposites attract and they certainly did in this movie. Cinderella (1950) was a movie that every little girl wanted to see. No doubt, many of them would then go to bed dreaming of one day marrying their own Prince Charming. This was one of Disney's finest films, full of very charming and very mean characters, and the animation was top notch. 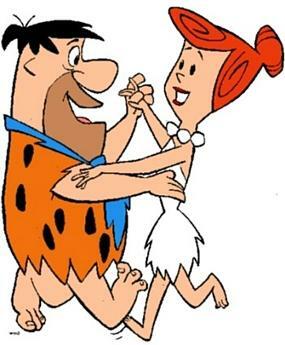 The Flintstones produced one of the most famous cartoon couples of the 1960s in the form of Fred and Wilma. And, of course, another couple, their neighbours Barney and Betty Rubble were also their best friends. With many TV shows and movies of the time depicting women as dumb blondes (such as in the Carry On films and On The Buses TV series), it was refreshing that Wilma was portrayed as being more intelligent than her husband, and she also had ginger hair. You may well remember the Popeye the Sailor cartoons from the 60s, which were often repeated in the 70s and 80s. Indeed, I remember singing an alternative version of the theme music in the school playground and getting into trouble for it! The sibling of Castor Oyl, Olive Oyl was not the most attractive female cartoon character, being painfully thin with enormous feet! She was also very fickle. In theory, she was Popeye's girlfriend, but would easily be wooed by other men, and was always being kidnapped by Bluto (also known as Brutus). 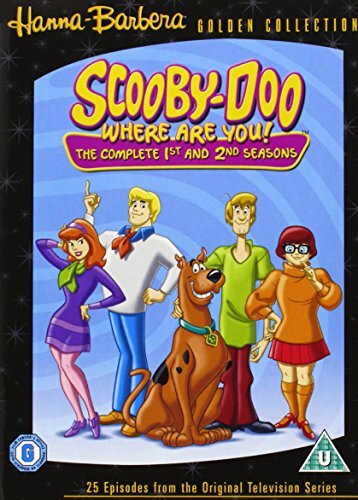 Of course, we cannot forget the couples who are just best buddies such as Fred and Barney, Shaggy and Scooby-Doo, and also those who are most definitely enemies such as Tom and Jerry or Sylvester and Tweetie Pie. There is no way on earth that Sylvester was going to kiss that little yellow bird without trying to eat him - "I tawt I taw a puddy cat!". 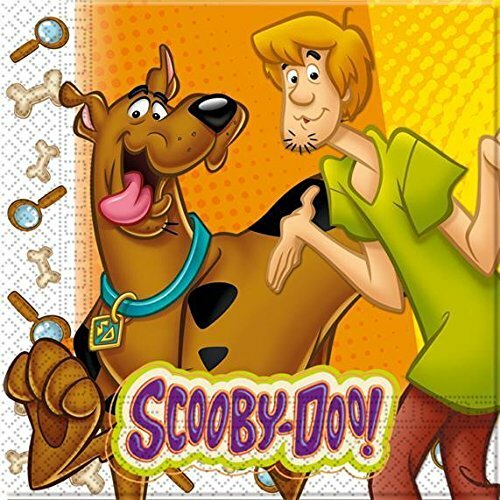 Now Shaggy and Scooby had only two things on their mind - kissing each other was most definitely not one of them - which were eating and running away from monsters! They were great fun to watch, and the petrified looks on their faces still bring laughter to a new generation of cartoon lovers. As with many of the old cartoons, the fashion may not be timeless, but the comedy certainly is.